Whatever the scale of your project, JCW has the quality floor screeding products and installation skills to deliver a professional level floor, on time and to budget. 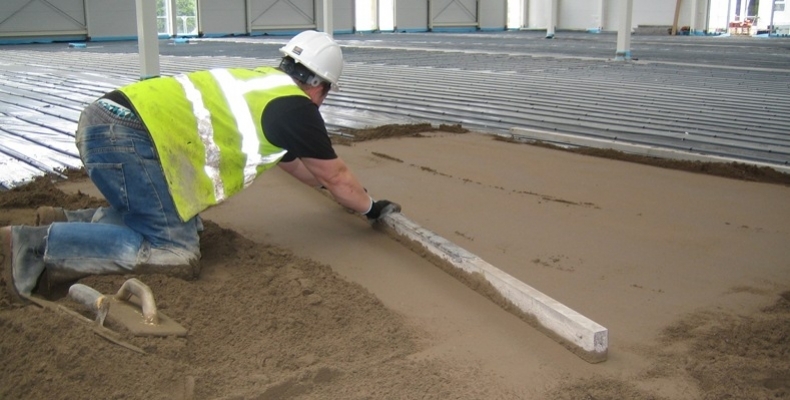 Our floor screeding portfolio is expansive, ranging from underfloor heating in home conversions to large scale floor screed for commercial and retail developments. Professional – Full site inspection carried out on each job. 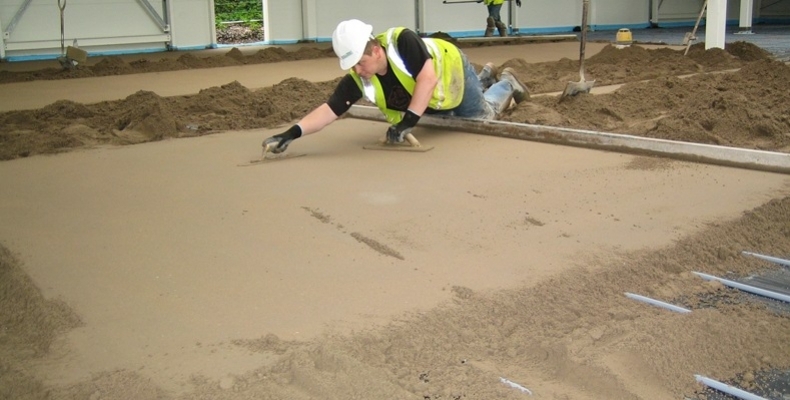 Experienced – Every year we successfully install approx 400,000m2 of floor screed. 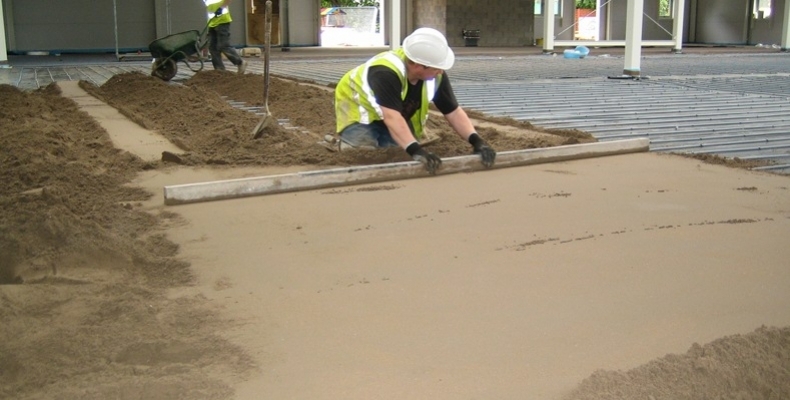 It’s what give us the expertise to lay your floor screed efficiently, reliably and to the agreed deadline. Whatever the scale of your project, we have the quality products and installation skills to deliver a professional level floor solution, on time and to budget. Formed in 1993, today JCW Floorscreeding is one the the UK's leading floorscreeding contractors. Floor Screeding for every application, from small scale self builders to large commercial contracts.